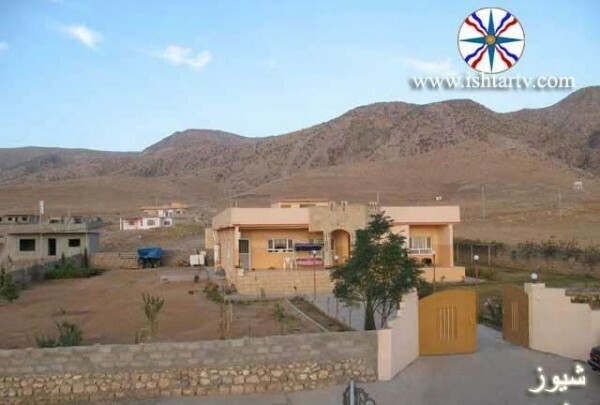 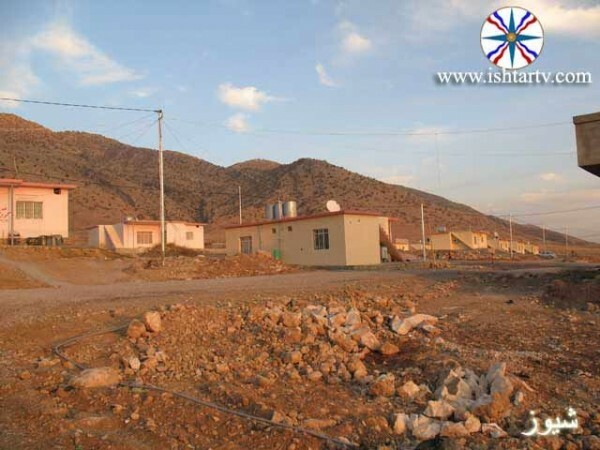 Shezi village is located on the southern foot of the White mountain chain about 7Km to the north of Semel city and at an altitude of about 500m above the sea level. 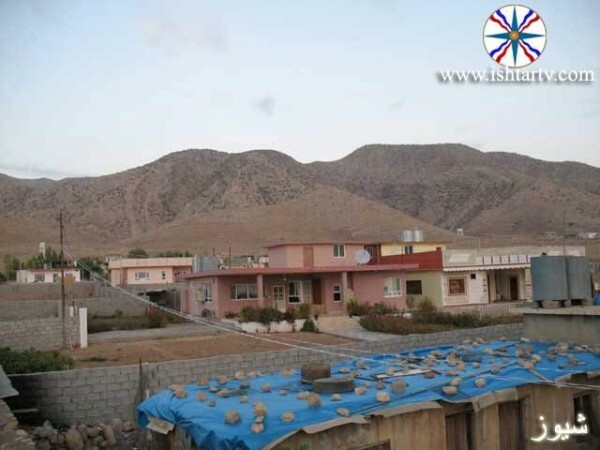 The north border is Mar Yakoo village, the south is Semel city ,to the east is Keflan village and to the west is Hejerki village. 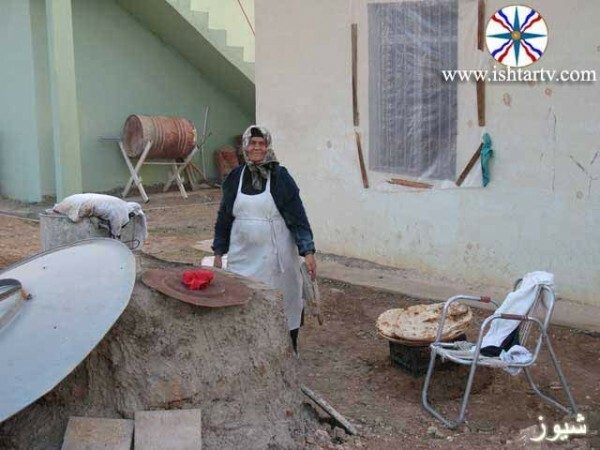 The word Shezi means "black very solid wood" which is the ebony, fabricating a large bowl. 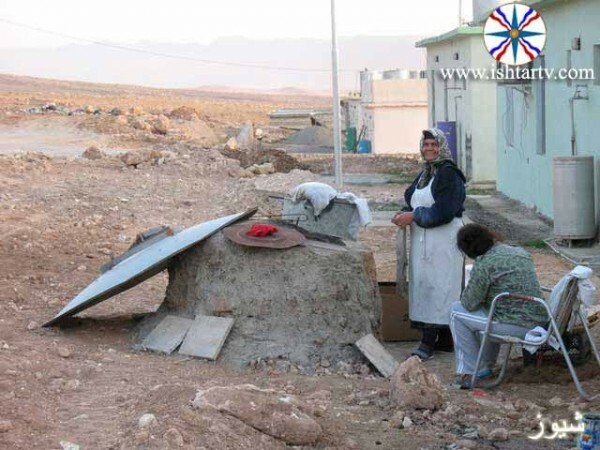 If an unnamed said filling up the (Shezi ) ,it means the bowl made of Shezi, and Beth Shezi means the house of the bowl or the food. 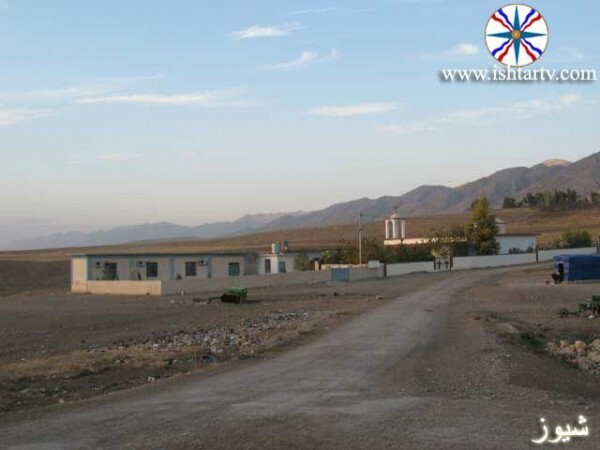 And despite the rareness of the historical sources mentioning the village of Shezi, it is an old village as the monks of Mar Fenhas monastery were residing in the village since the end of the forth century besides being a rest station for the monks of Mar Yakoo monastery, as it includes a resident, kitchen for supplying food to the monks working in agricultural lands and during the harvesting period. 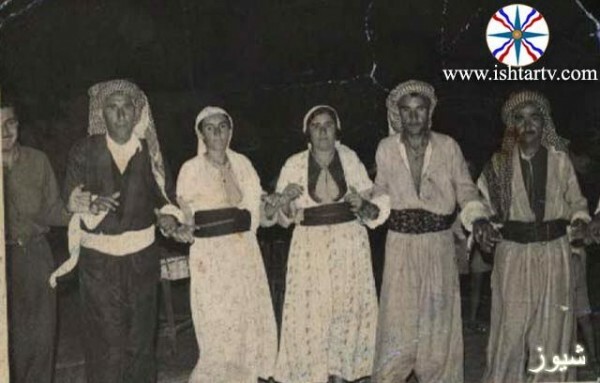 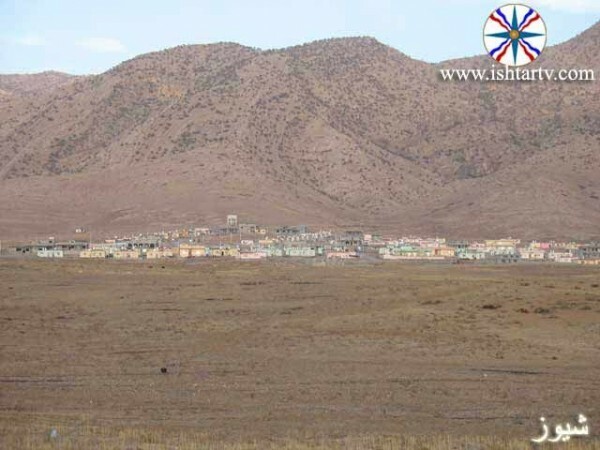 After the disperse of the monks of Mar Fenhas and Mar Yakoo monasteries , two large families immigrate to the village about the year 1700AD from the district of Teghoooma and Sersebido from Hekari region in the current Turkey. 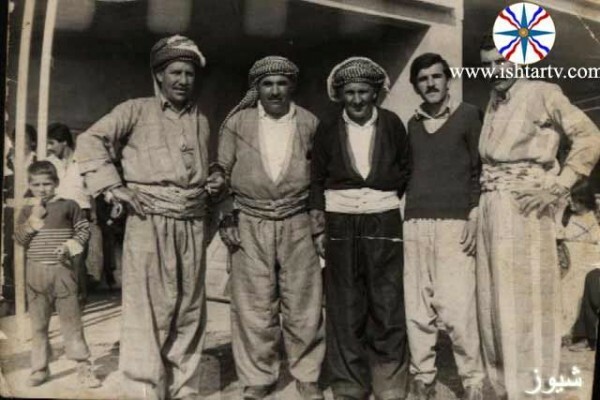 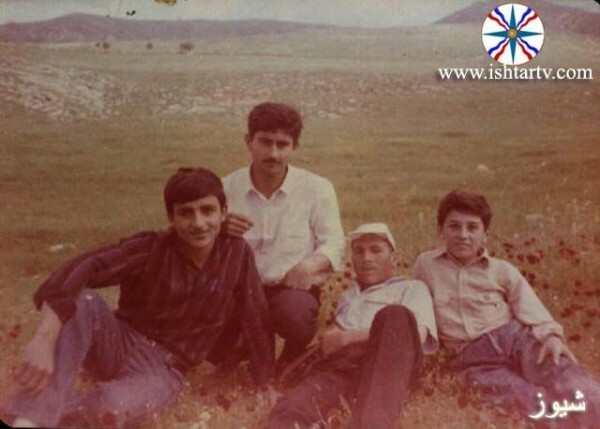 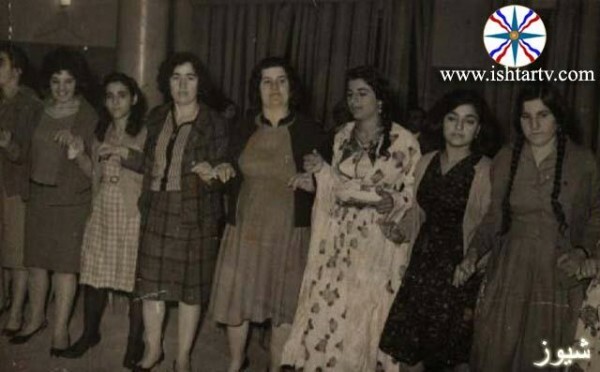 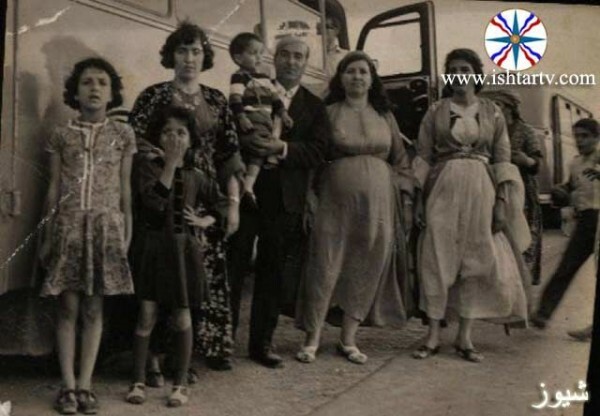 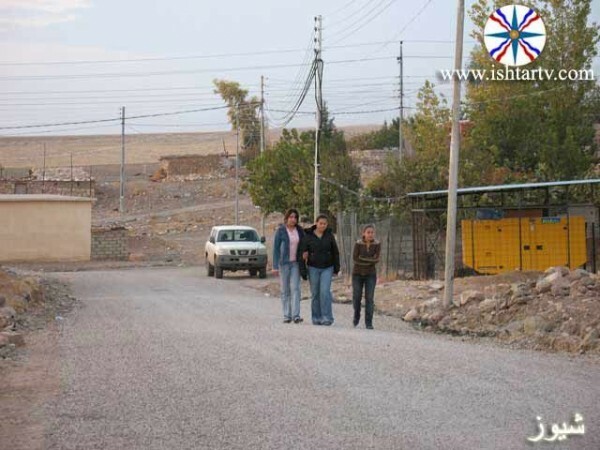 According to the carried tale from one generation to the other one of the families resides the village of Shezi and the other the village of Semel . 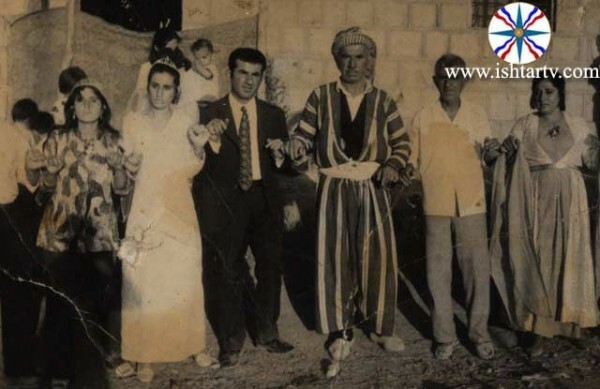 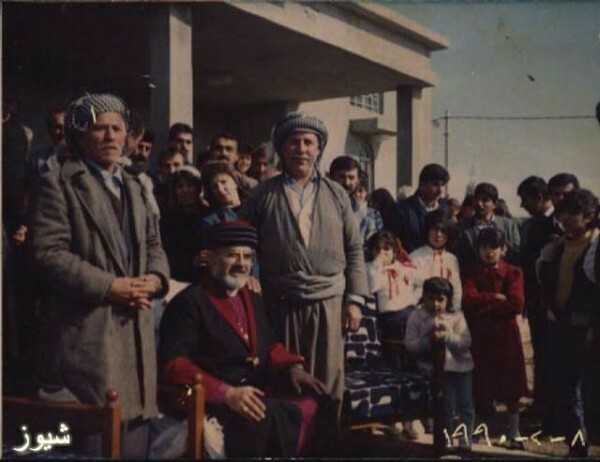 After that other families reside the village migrating before the year 1900 fleeing from assault and oppression of the neighboring villages ,also two families reside in the village ,the ruler of one of the families was the priest Ferancis Shabo who came from Dhouk ,and after his death his family stayed in the village, the ruler of the second family was the priest Georgis Dawith who came from Kershen village in 1933AD. 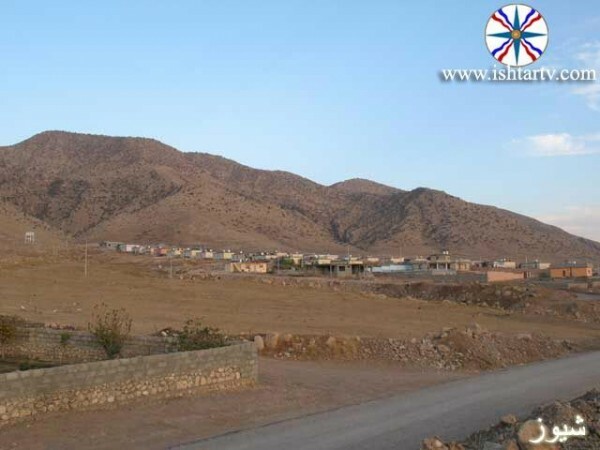 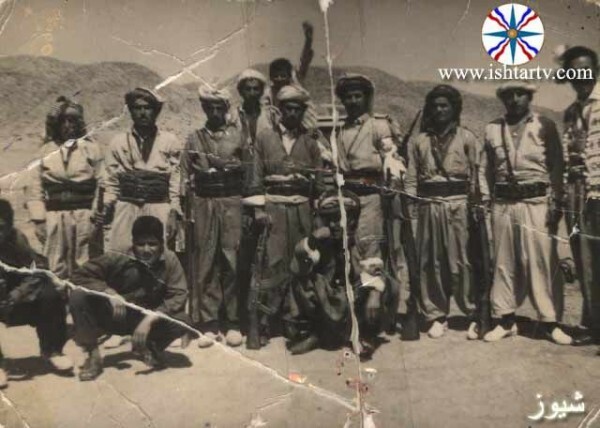 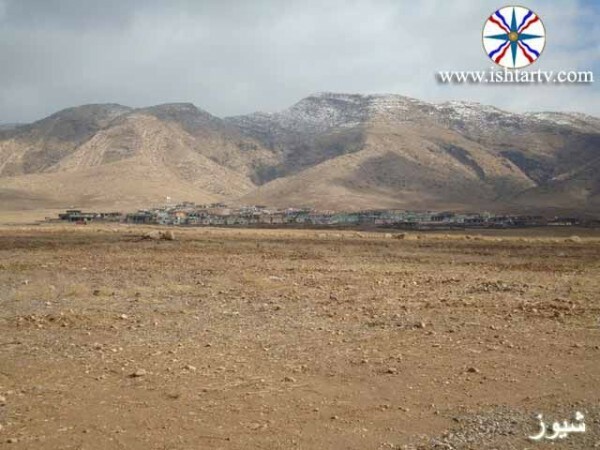 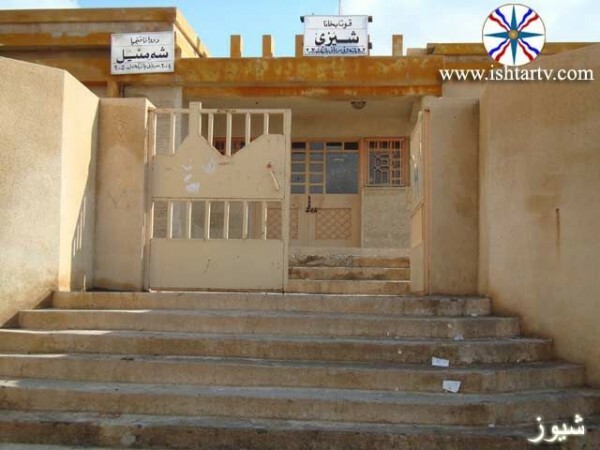 The village was targeted to looting ,stealing and burning for many times and inhabitants dispersed in the neighboring villages during the first campaign of Nader Shah to the region in 1794 then was the campaign of Amera Rawendooz known as (Amery Kora) in 1831 and the Rasool Bek campaign in 1834. 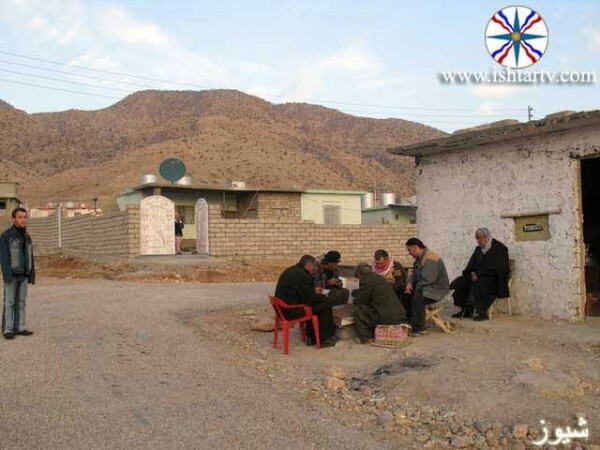 The village was left in the beginning of 1962 for a short period and left again in 1966 till 1970 when inhabitants return home as the government built modern houses till 1974 as they left the village again and return in 1975 residing in the village till 1987 when the village was exposed to destruction and people were forced to flee to Al-Mansooriya complex near Semel till 1993 as some of inhabitants return to the village. 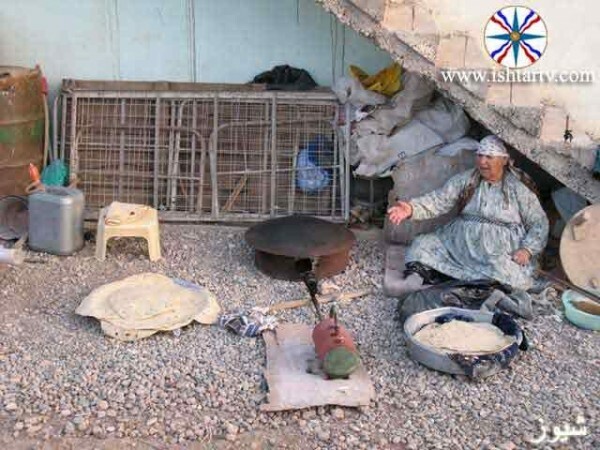 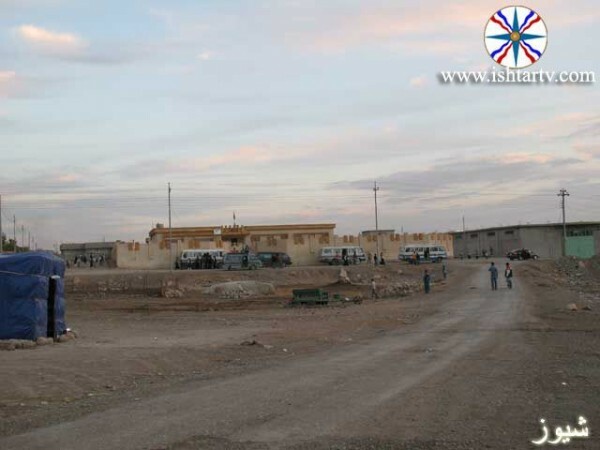 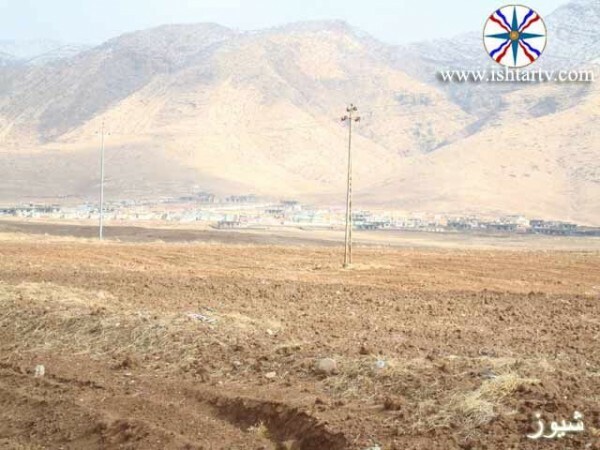 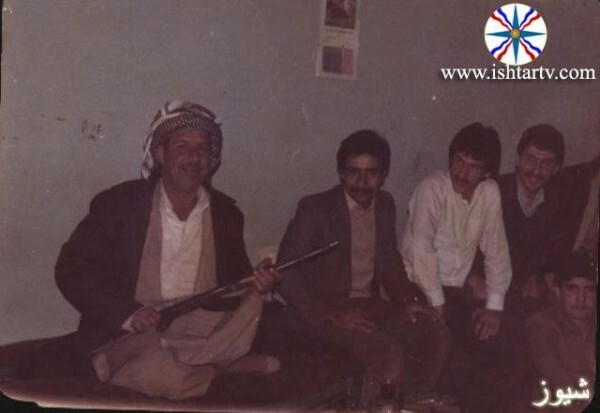 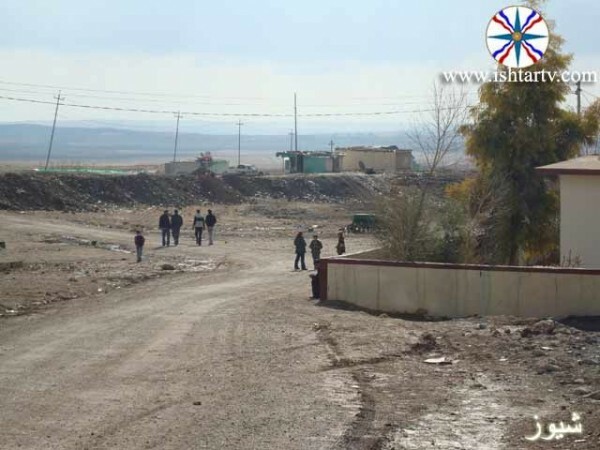 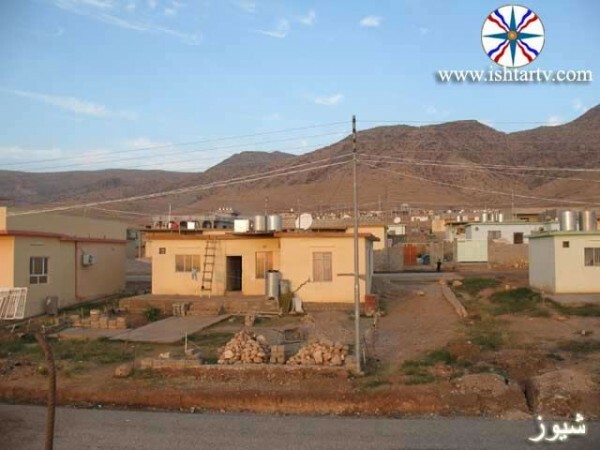 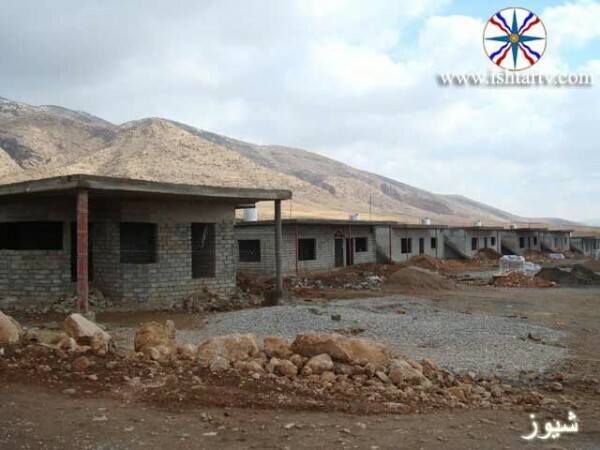 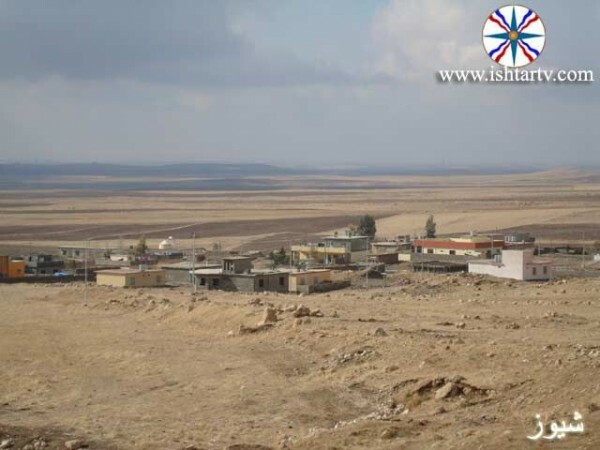 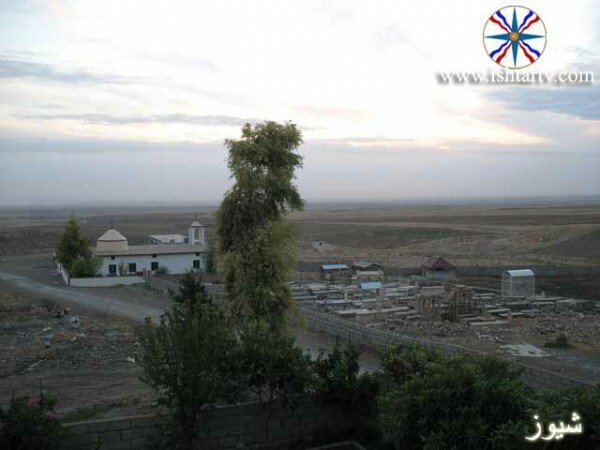 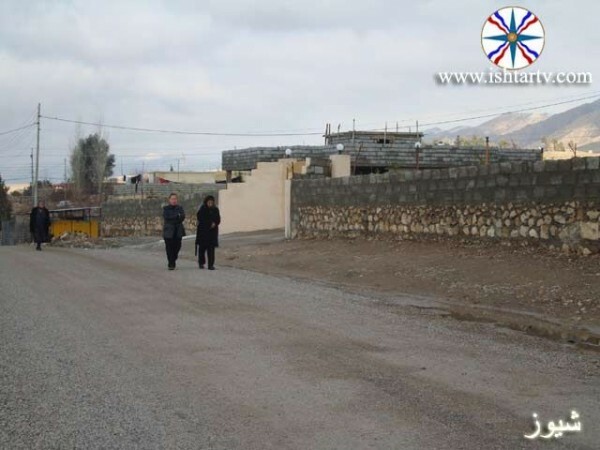 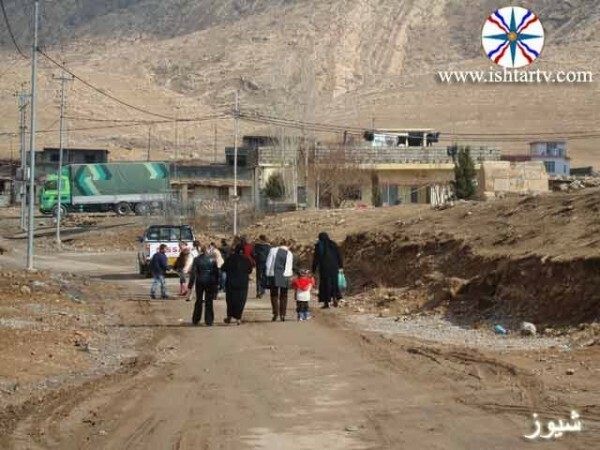 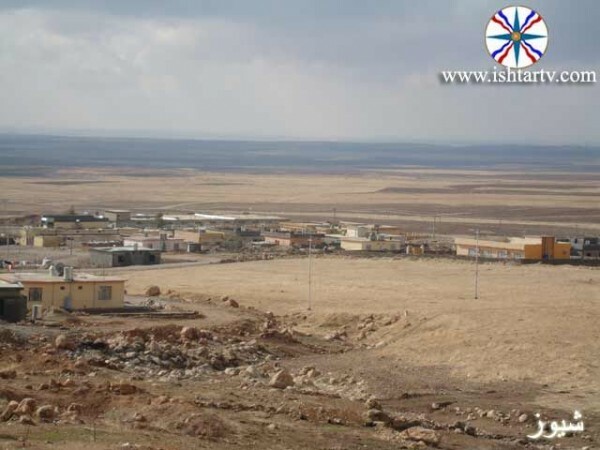 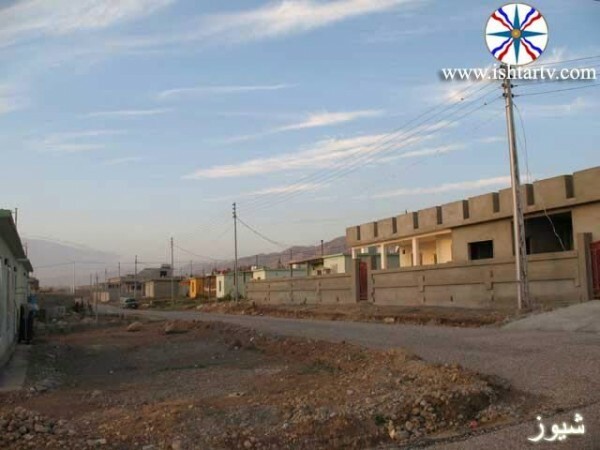 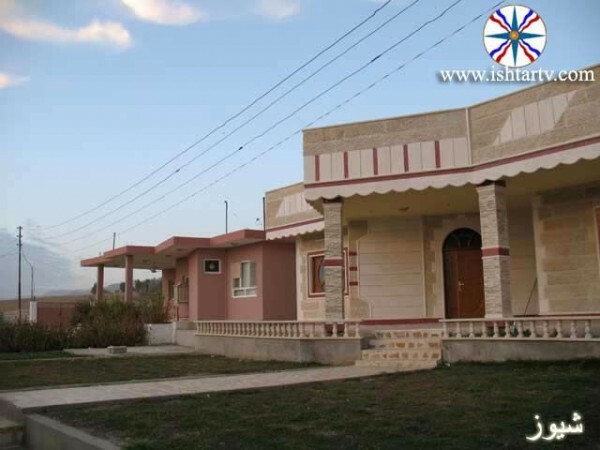 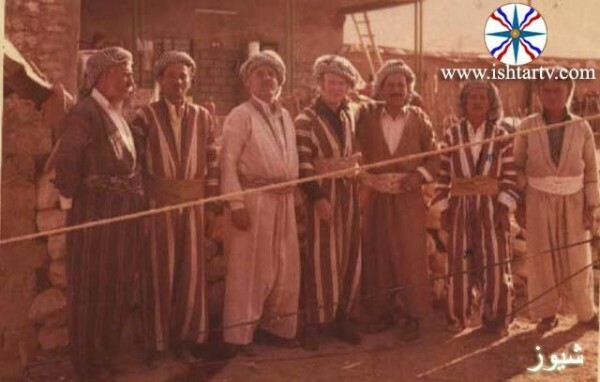 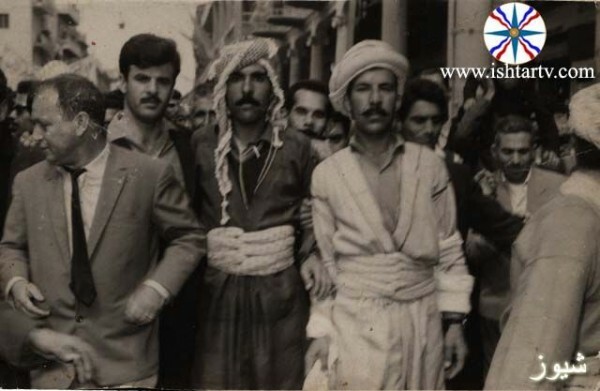 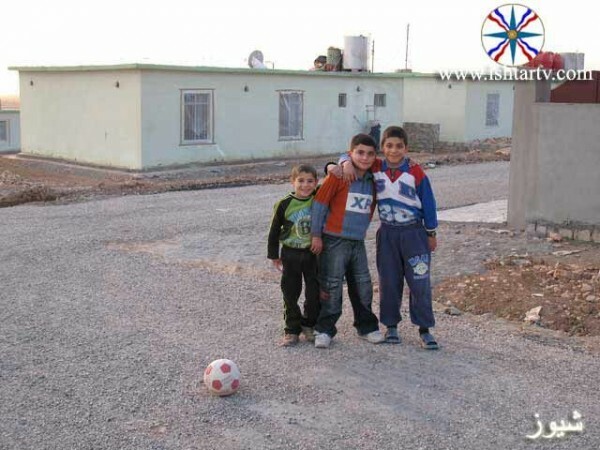 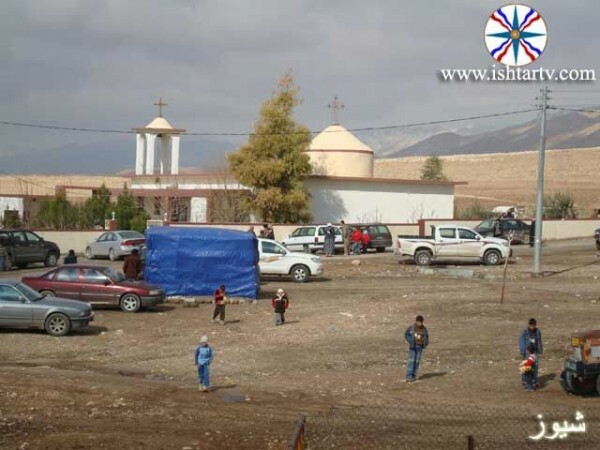 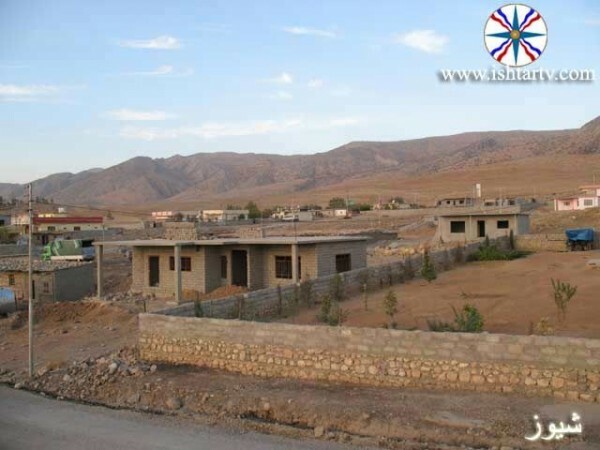 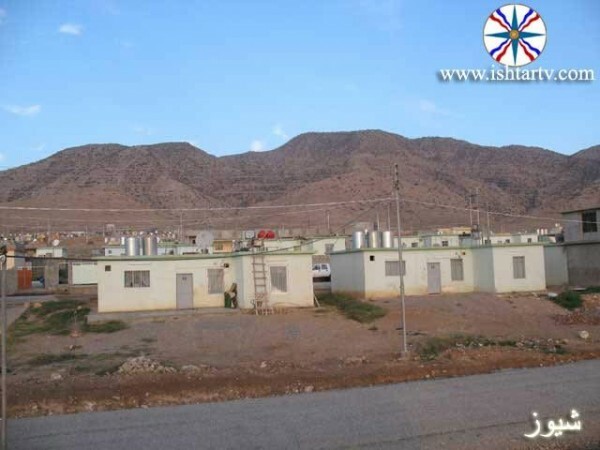 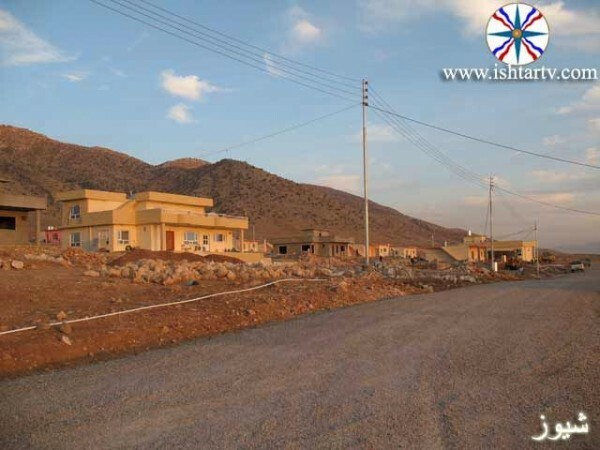 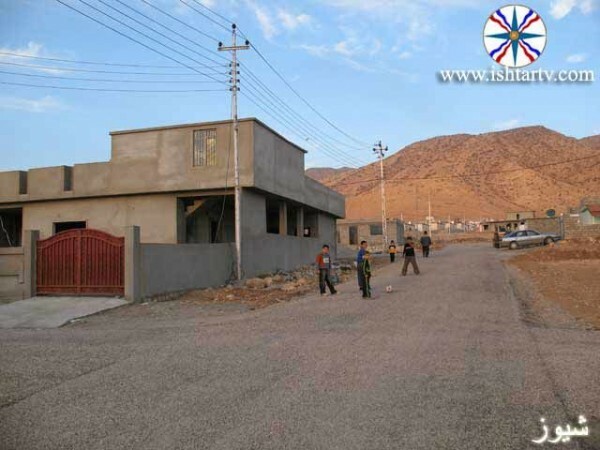 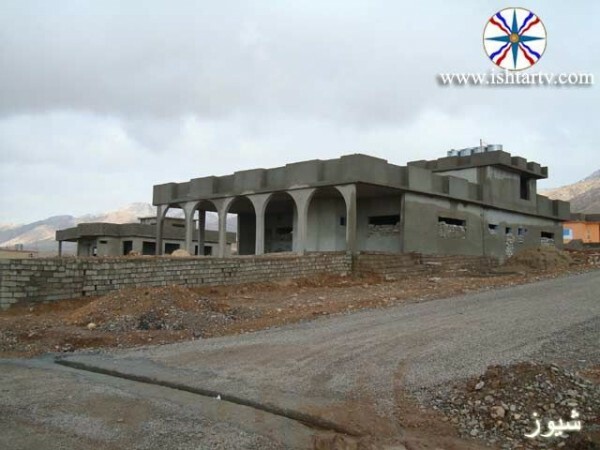 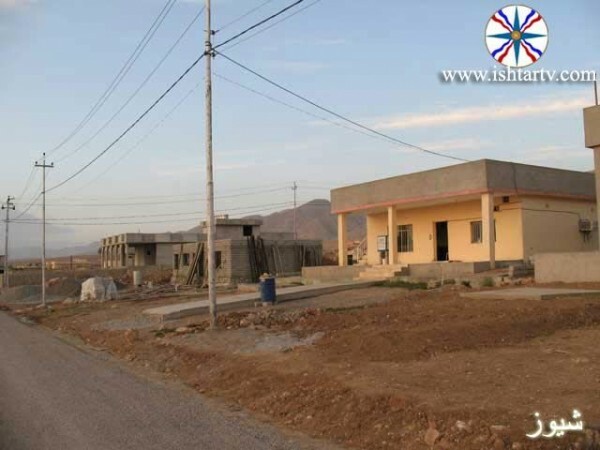 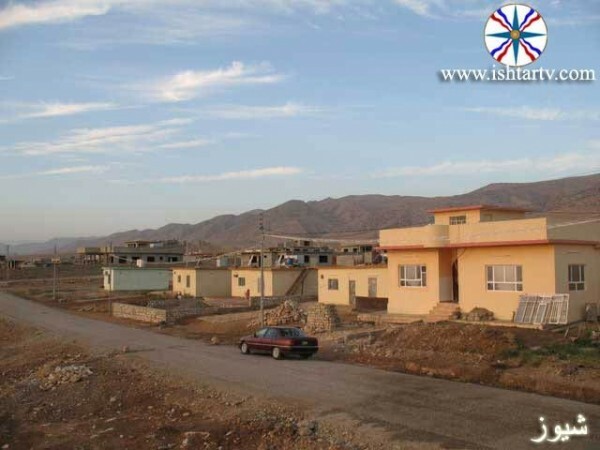 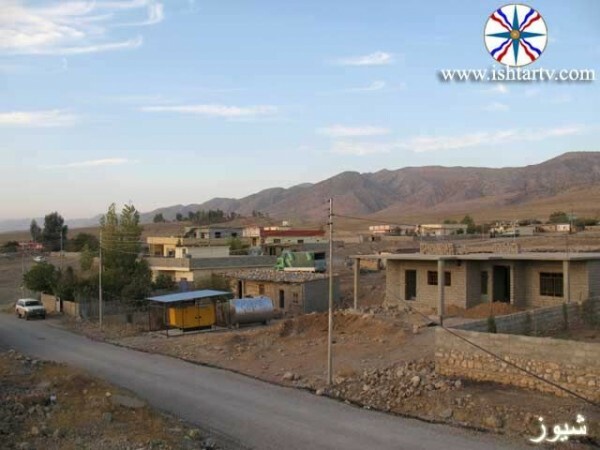 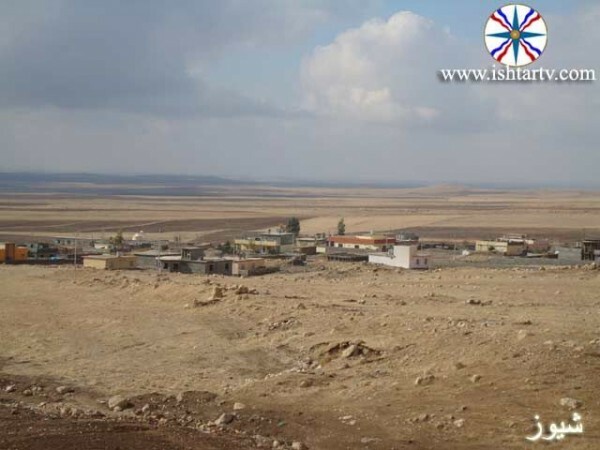 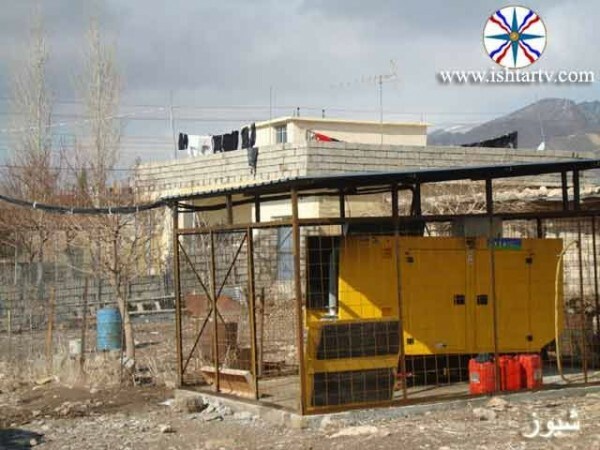 Today Sheyouz village was among the villages to get the support of Mr. Sarkis Aghajan during the construction campaign, as the Supreme committee of Christian affairs in Dhouk constructed (70) new houses, restoring the church, building a furnished hall for celebrations besides opening roads and providing the village with an electrical generator.